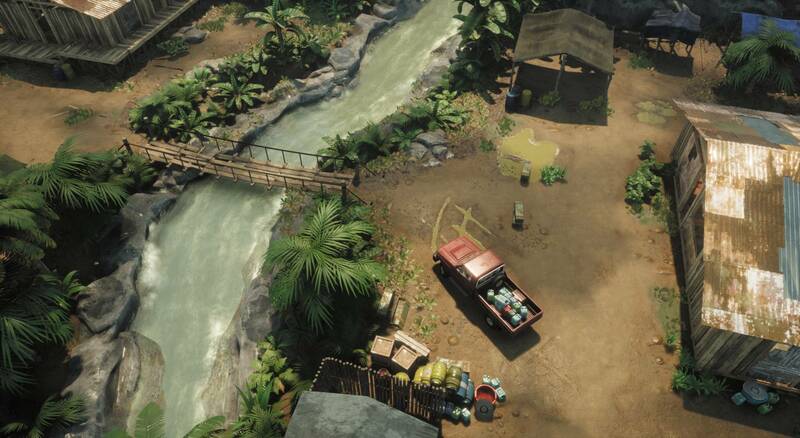 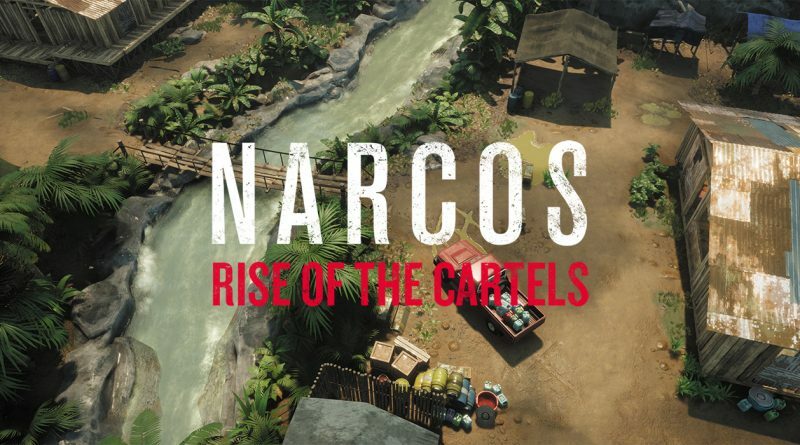 Publisher Curve Digital, in collaboration with Gaumont and developer Kuju, announced today that Narcos: Rise of the Cartels is heading to Nintendo Switch in Q3 2019. 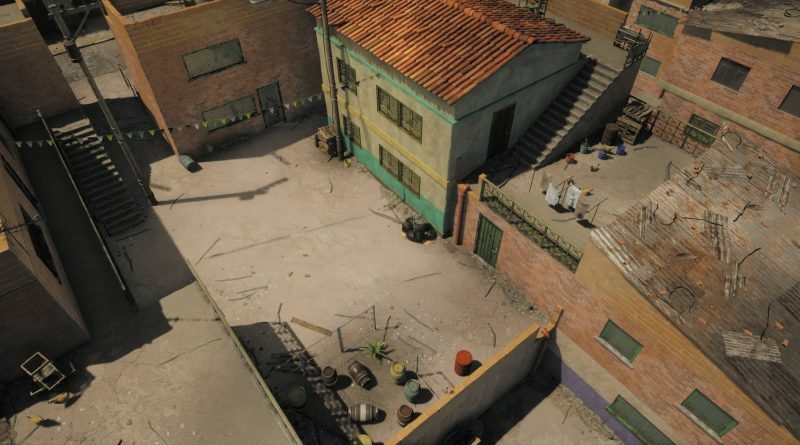 Narcos: Rise of the Cartels is based on Gaumont’s Emmy and Golden Globe nominated hit series Narcos. 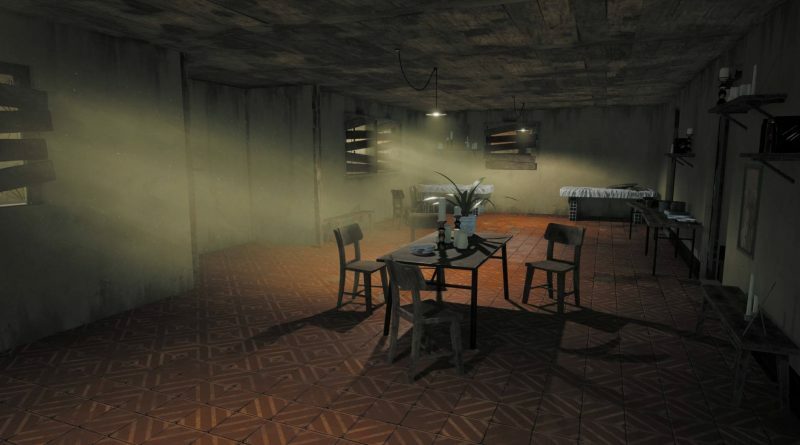 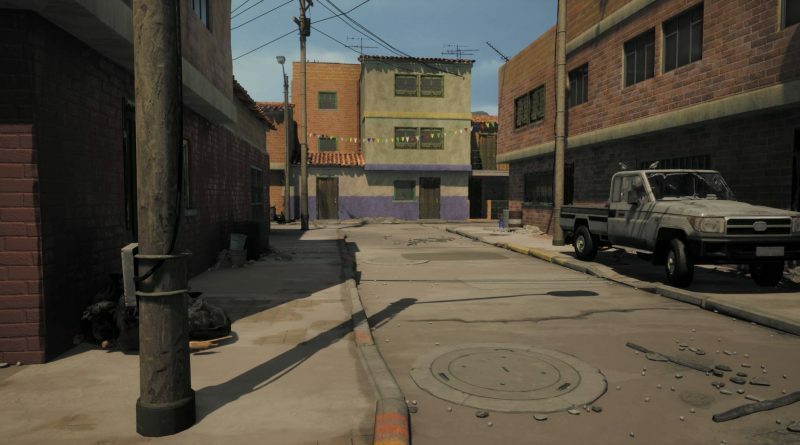 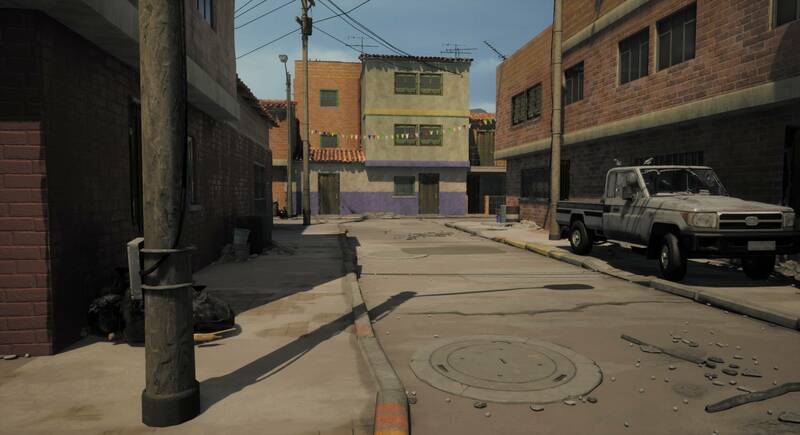 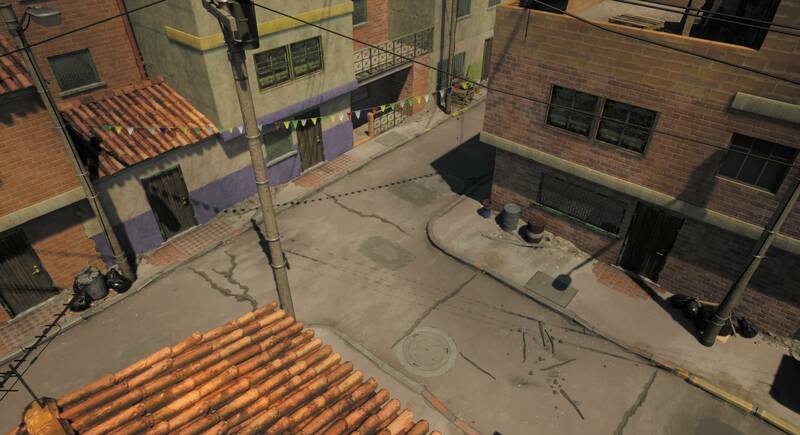 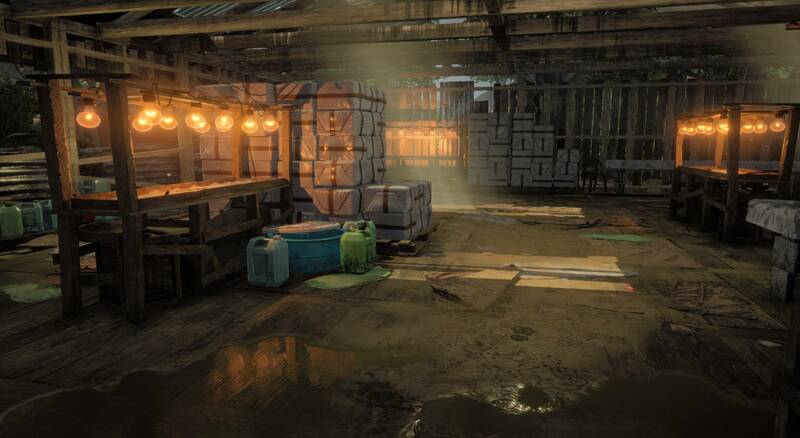 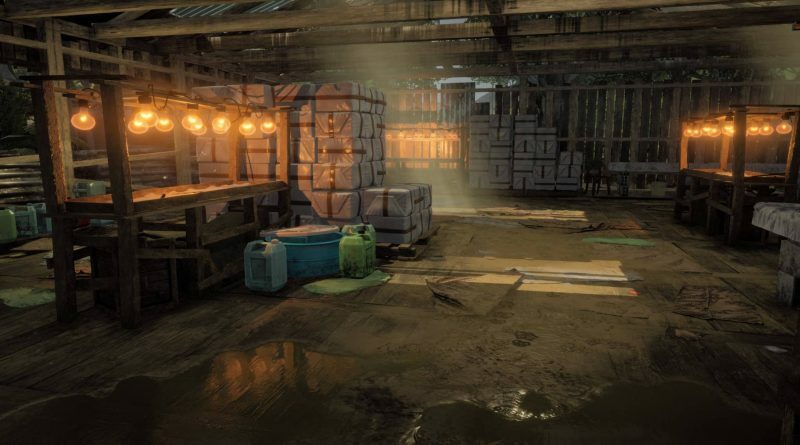 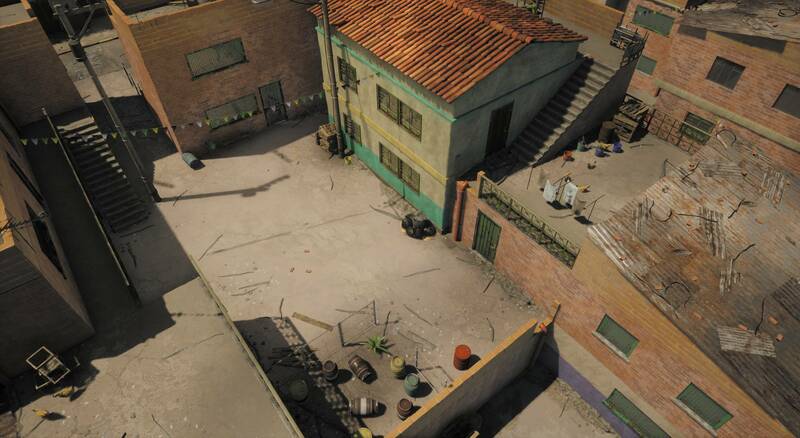 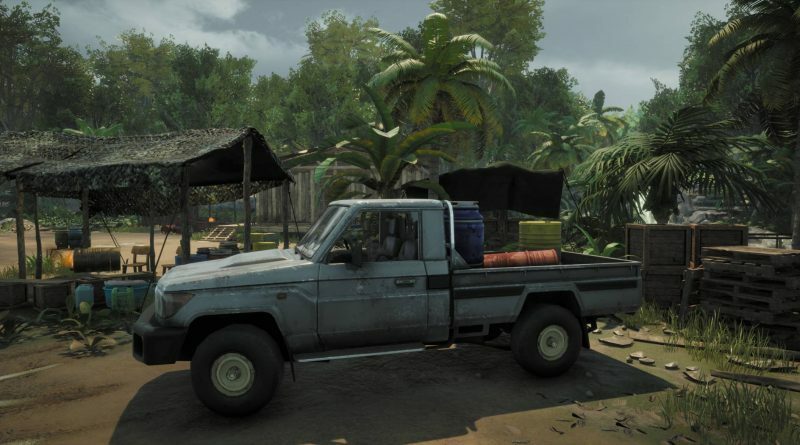 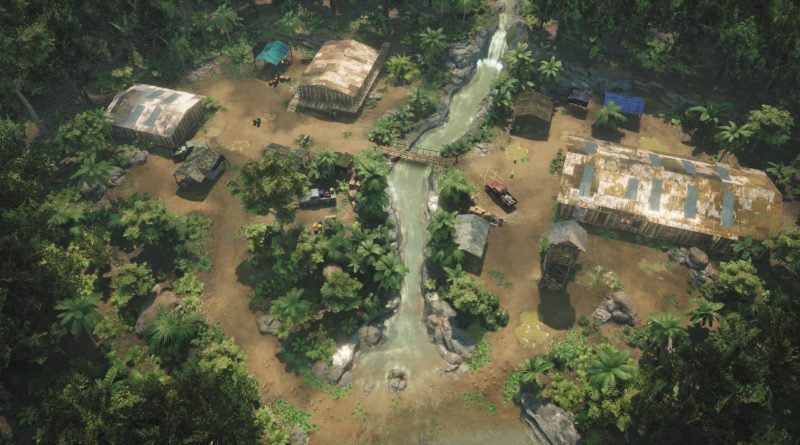 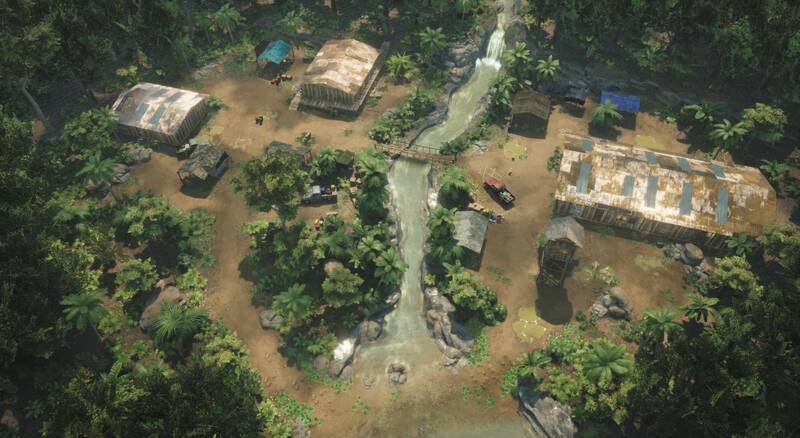 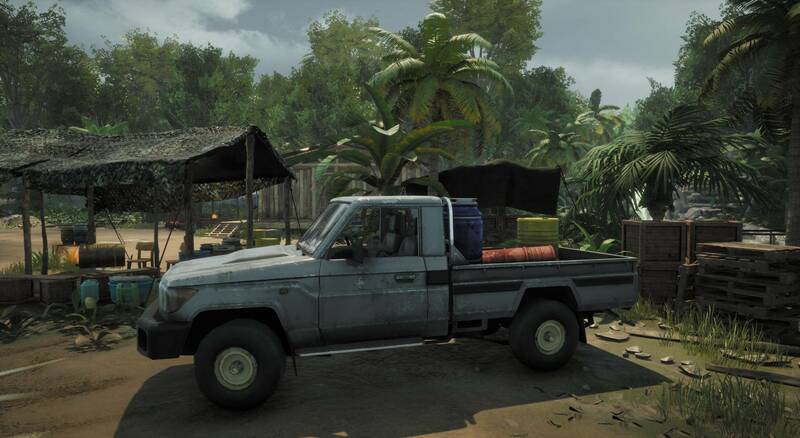 A newly launched teaser trailer reveals that the game will follow the events of the first season of Narcos, in a story narrated by El Patron himself, where players will take the role of the Medellin Cartel or the DEA in a tactical turn-based action adventure.